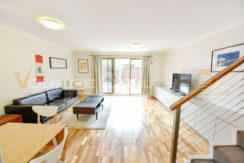 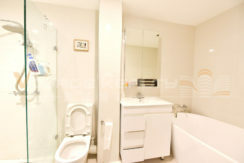 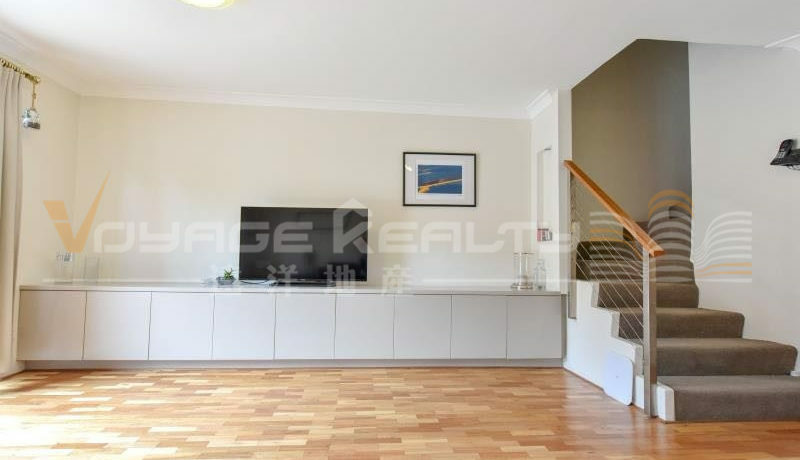 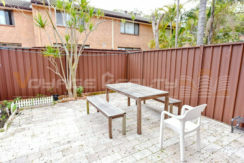 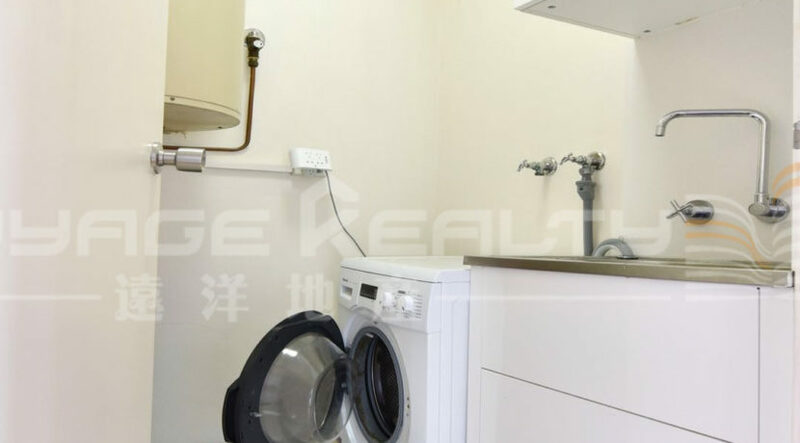 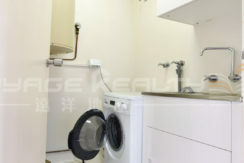 This Sweet home with Spacious lounge dining with polished timber flooring, modern well appointed, separate kitchen with granite bench tops and splashback, connected laundry, guest toilet, private paved courtyard with entry onto street, study area, plus two generous size double bedrooms both with built in robes. 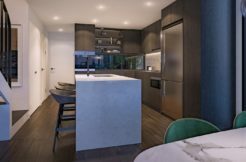 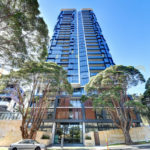 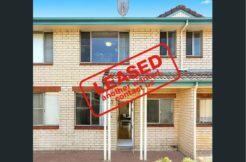 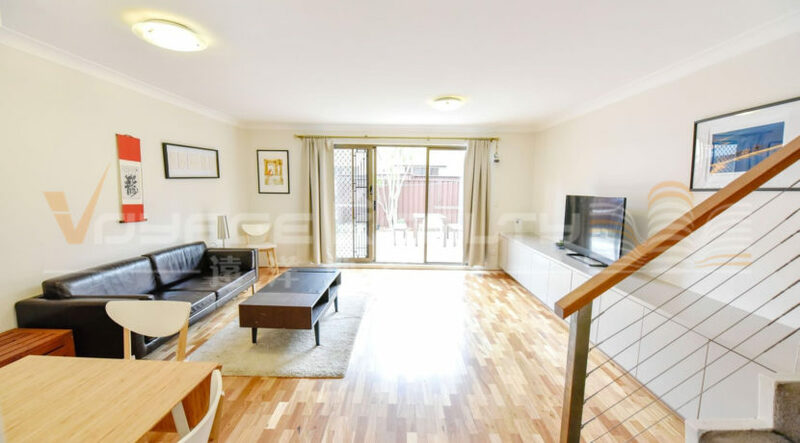 Centrally located close to Waterloo Park, Trafalgar Place Local Shopping village, restaurants, cafes, M41 Macquarie & 292 City Buses. 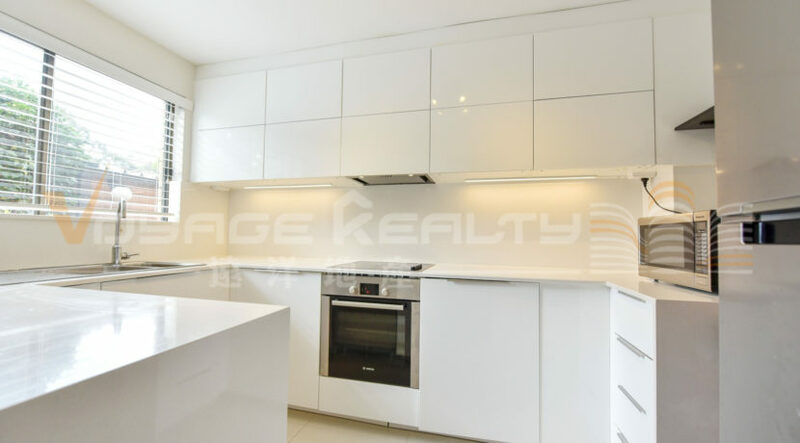 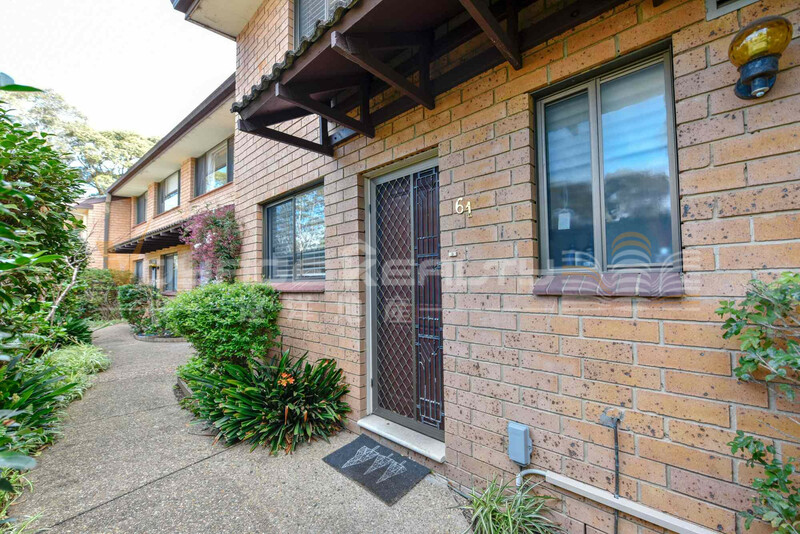 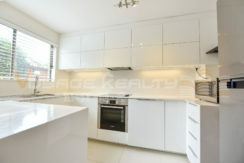 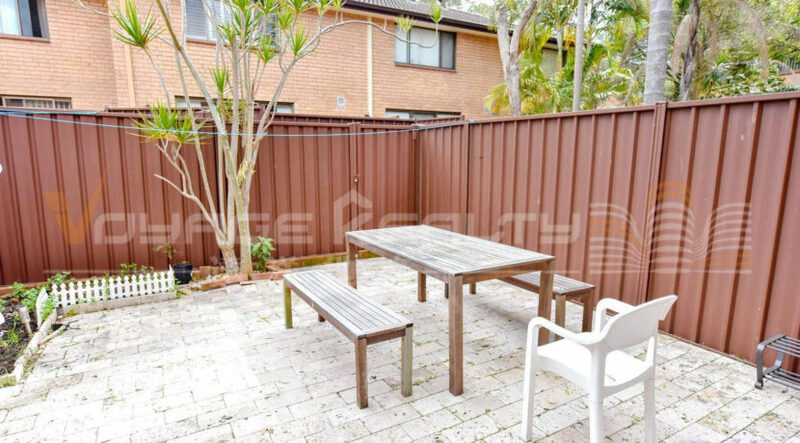 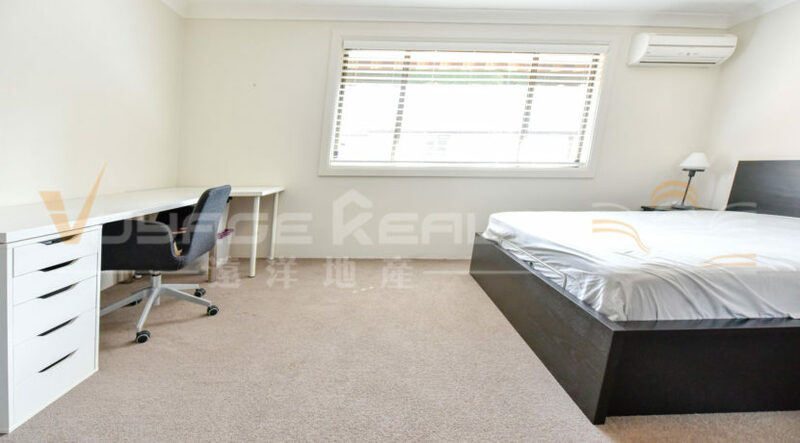 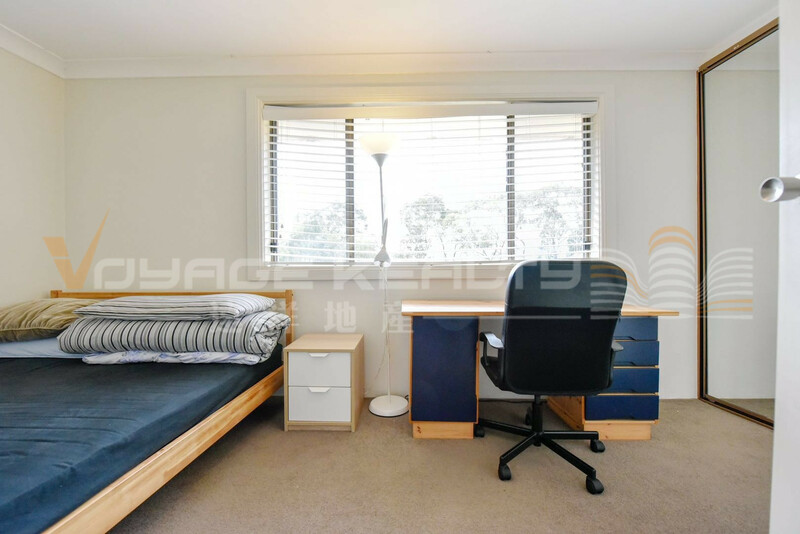 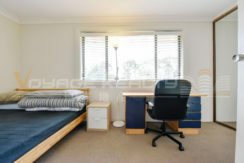 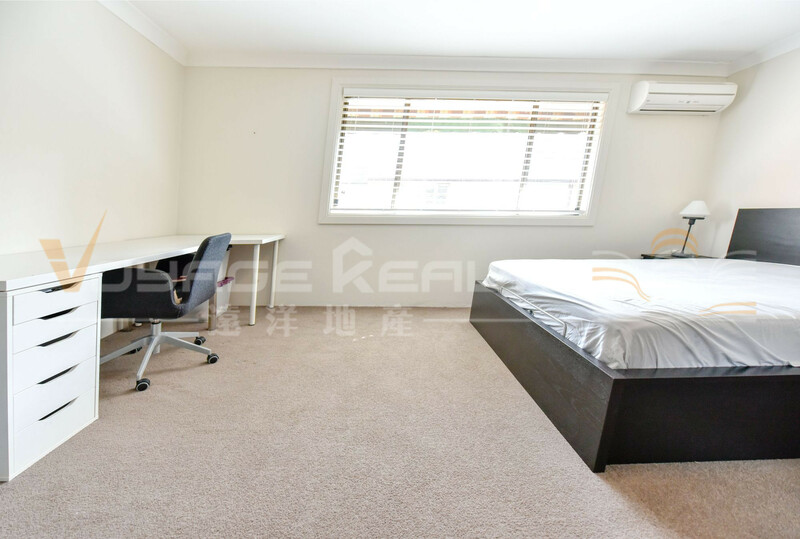 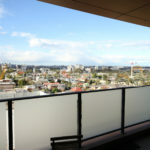 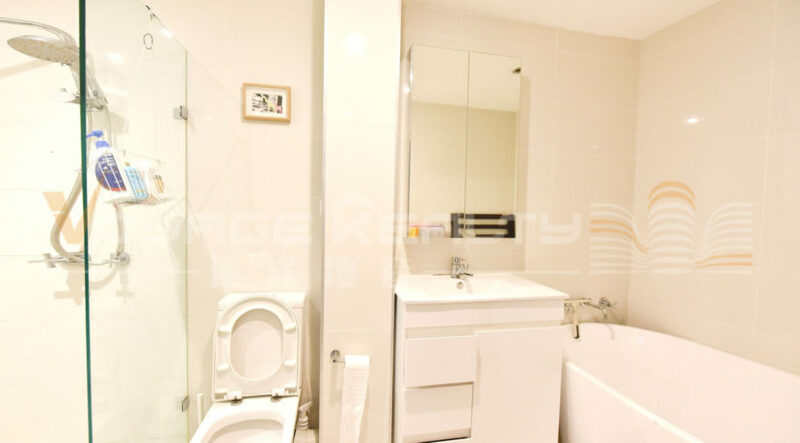 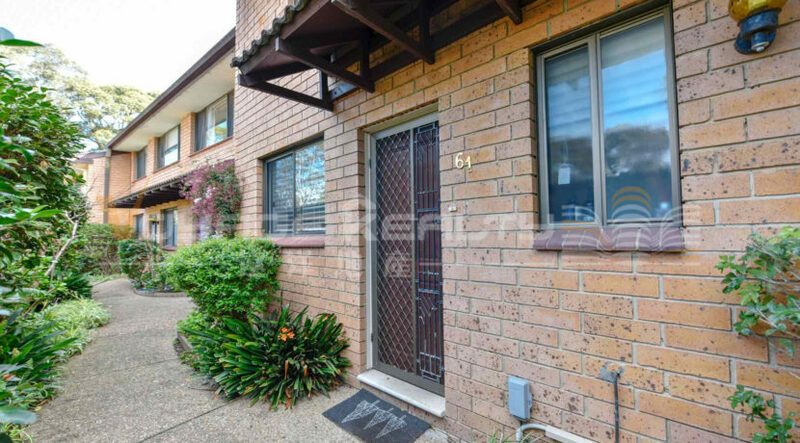 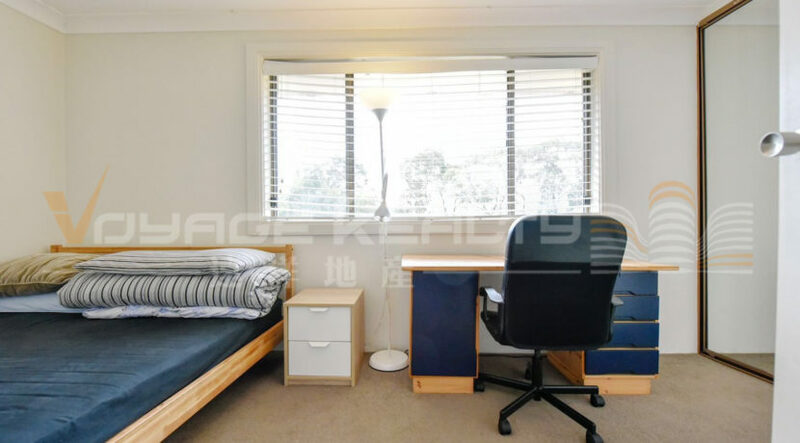 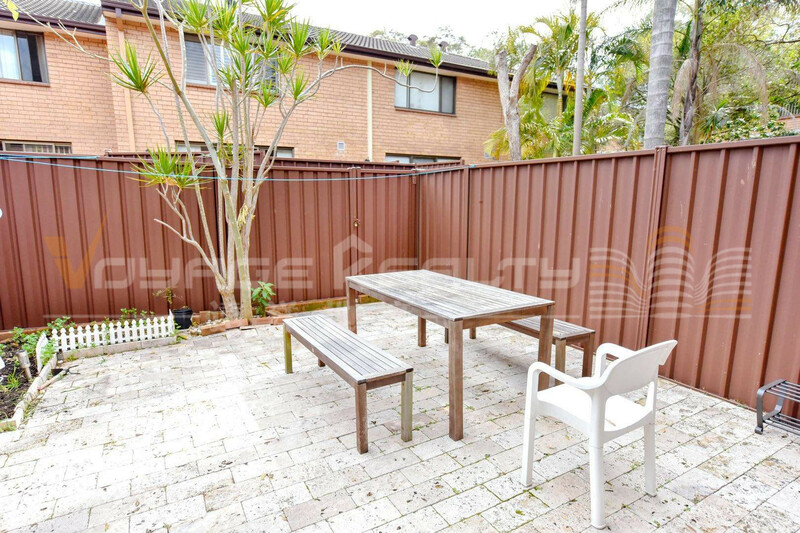 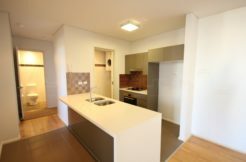 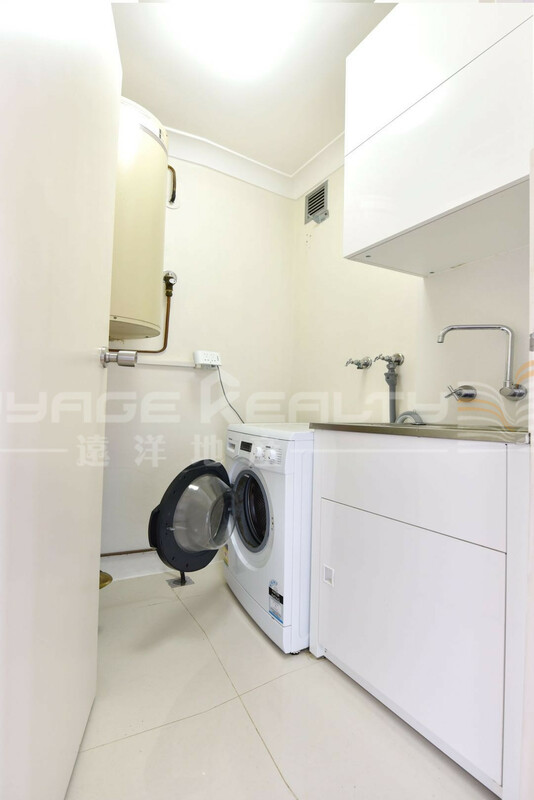 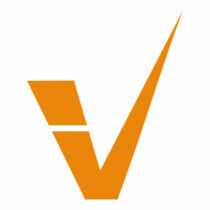 short walk to Macquarie Uni, easy access to M2, Macquarie Centre, CBD & University Hospital.